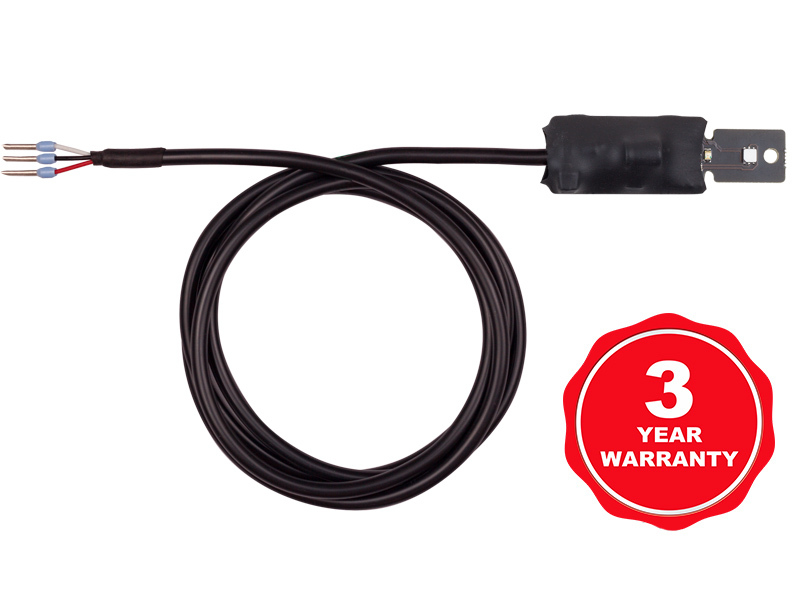 TSH202 is a 1-Wire humidity and temperature sensor with IP00 protection. 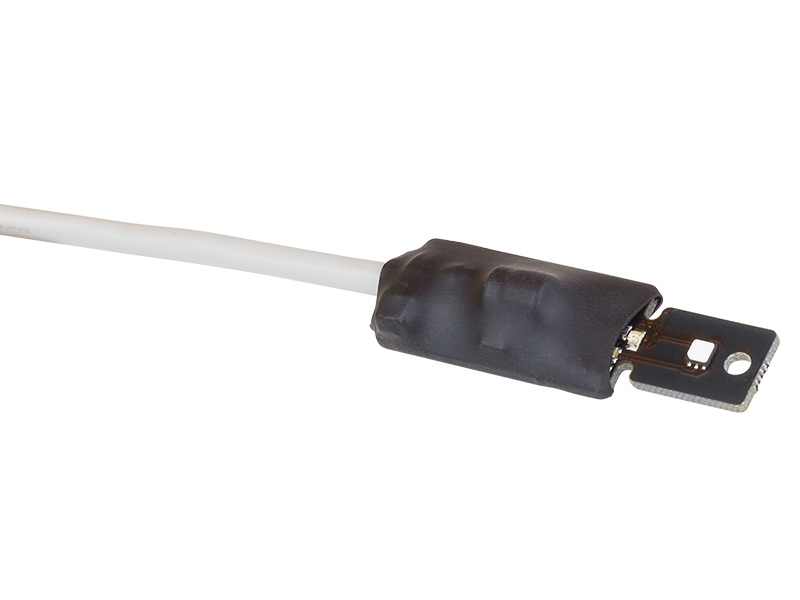 TSH202 is a 1-Wire humidity and temperature sensor. It provides a low-cost option for humidity and temperature monitoring. 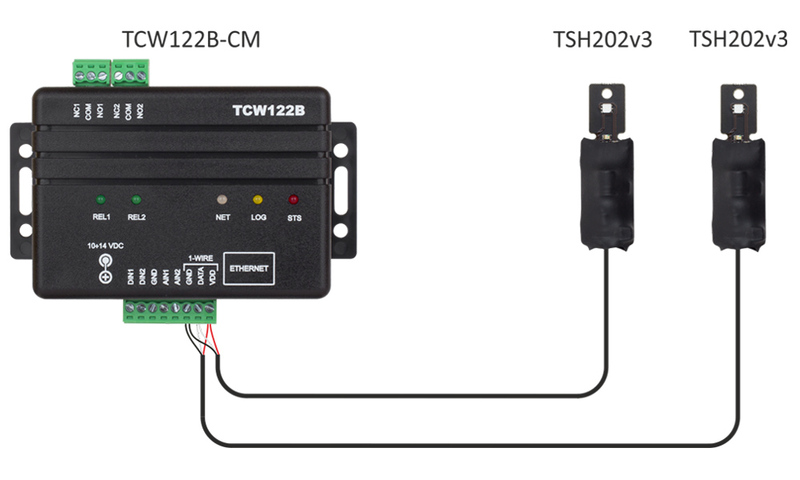 The sensor communicates over a 1-Wire bus. 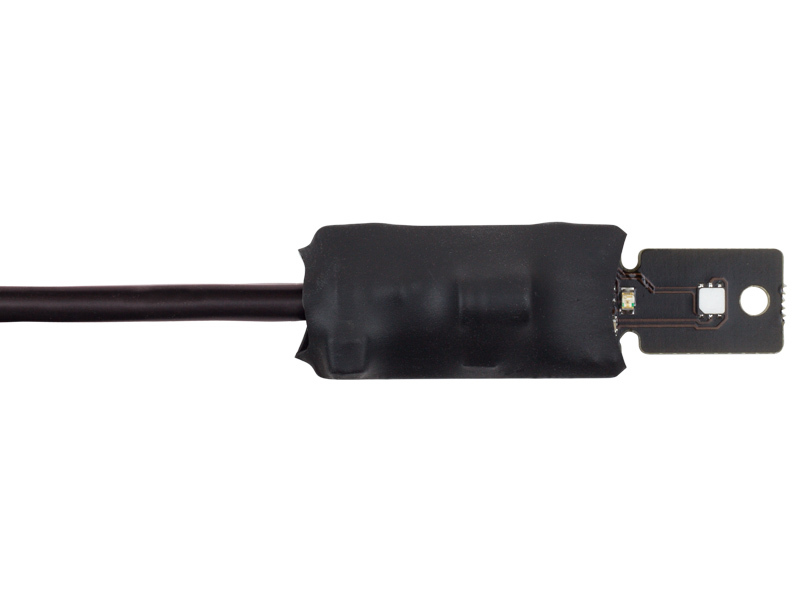 Each sensor has a unique 64-bit serial code, which allows multiple sensors to be connected on the same 1-Wire bus. The sensor communicates over a 1-Wire bus. Each sensor has a unique 64-bit serial code, which allows a few sensors to be connected on the same 1-Wire bus. A unique capacitive element is used for humidity sensor while the temperature is measured by a band gap sensor. Both sensors are seamlessly coupled to a 12-bit analog to digital converter. This results in superior signal quality and fast response time. 14-bit resolution for temperature measurements. A unique 64-bit serial number for multi-sensor systems. Humidity and temperature monitoring for mobile operator facilities, vineyards, greenhouses, etc.